Taking a quarter (or two) off from school has its benefits. When Communication junior Priyanka Thakrar packed her bags to study abroad in Paris, she expected a quarter filled with adventure, culture, good eats and new friends. She did not, however, anticipate the injury that cut her European trip short, sending her home and forcing her to take time off from school to heal. For many Northwestern students, life’s ups and downs put a roadblock in the college timeline, luring them away from campus and leading them to take time off. While taking time away from school can seem daunting, mysterious or even stigmatized, many Wildcats have found that time off has been necessary for their well-being. Thakrar had to make the decision to take a break from her studies in France due to spinal pain from an old injury. When it comes to taking time off for mental health reasons, however, policies and procedures become a little stickier. In an effort to promote students’ health and success in the NU community, the University takes situations involving mental illness on a case-by-case basis. The process for requesting a medical leave of absence consists of three steps: completing a Request for Voluntary Medical Leave form, contacting CAPS or Health Services and making an appointment with the Dean of Students Office. A medical leave of absence typically requires students to take at least two quarters off. “Their reasoning is that you need time to heal,” says Communication junior Sarah Mowaswes, who returned to NU at the beginning of this past quarter after taking a leave in the fall. 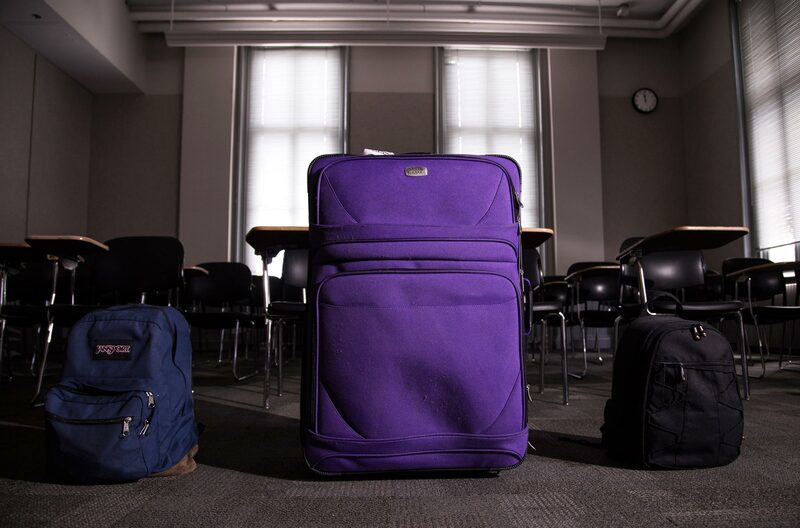 Over the course of the past quarter, Mowaswes not only learned about the logistics of taking time off at Northwestern, but she also encountered evidence of a certain stigma that surrounds taking a quarter or two off. Students here often equate leaving with failure and admitting defeat, she says.